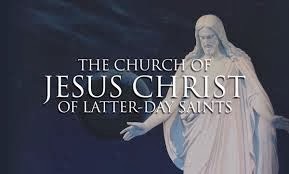 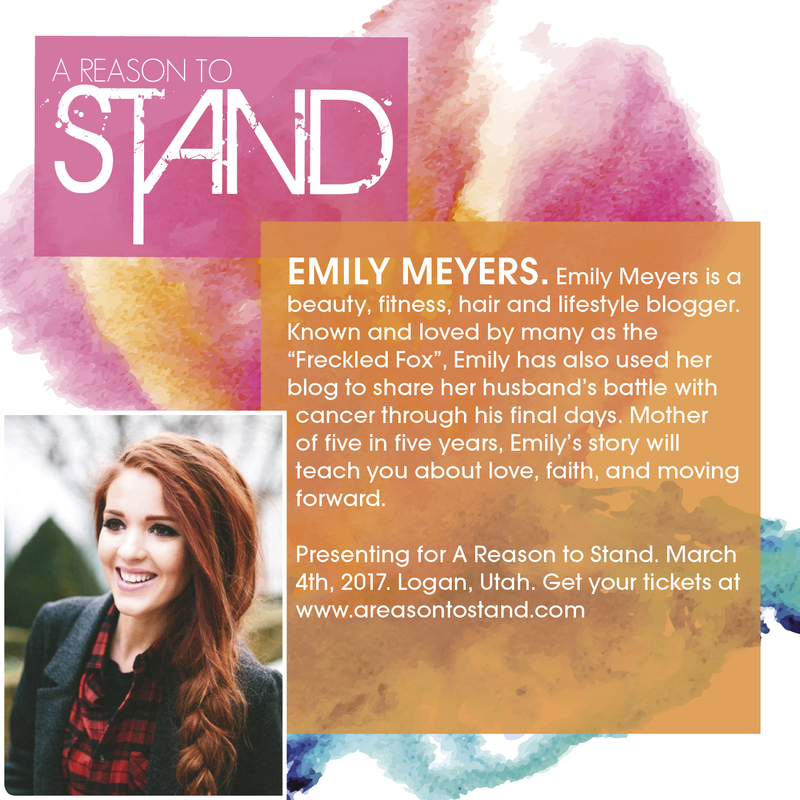 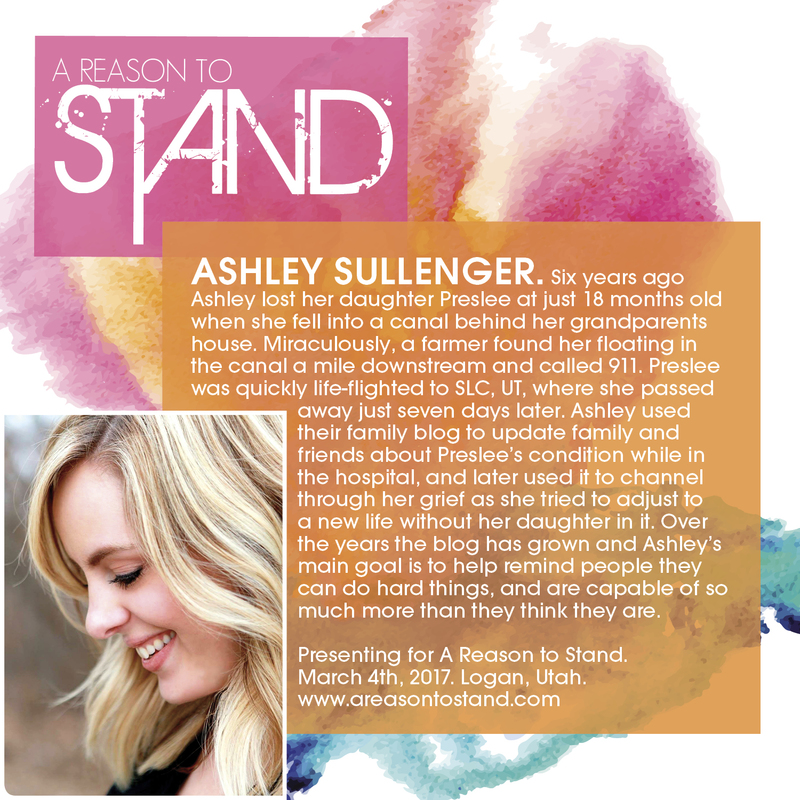 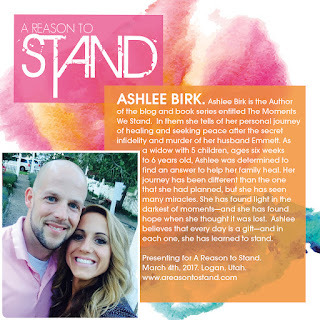 Logan, Utah A Reason to Stand: "Fighting for me" is just 3 days away. 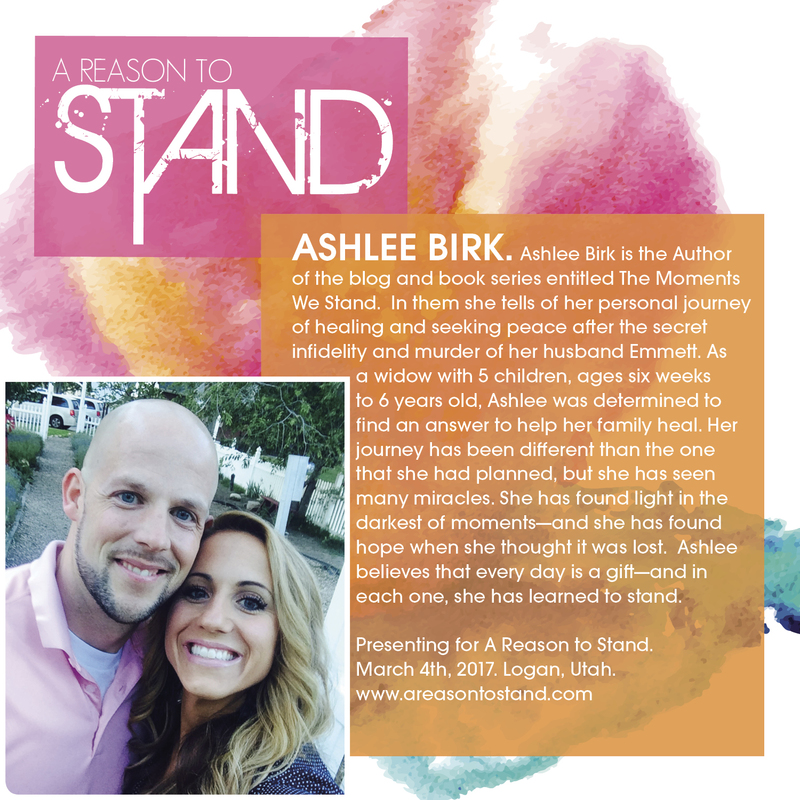 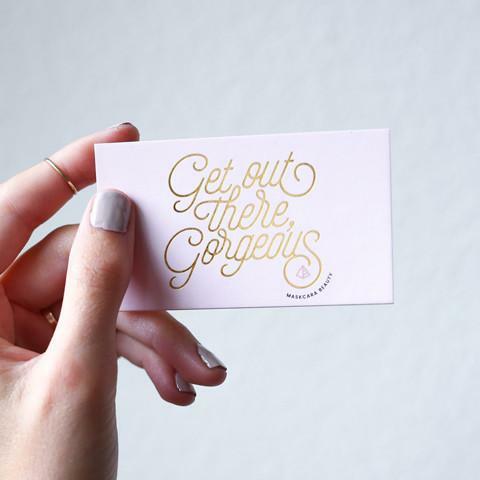 Here are the presenters, so you can get to know them a little better. 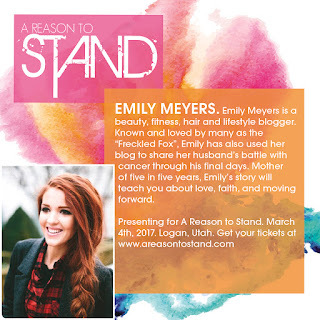 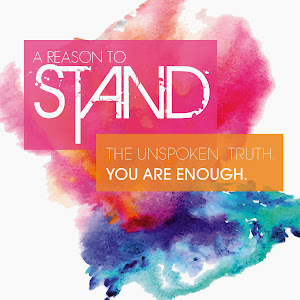 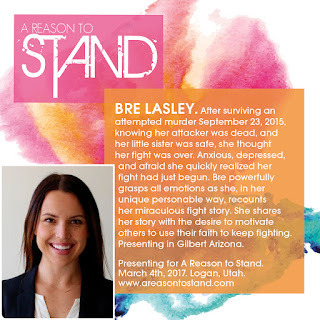 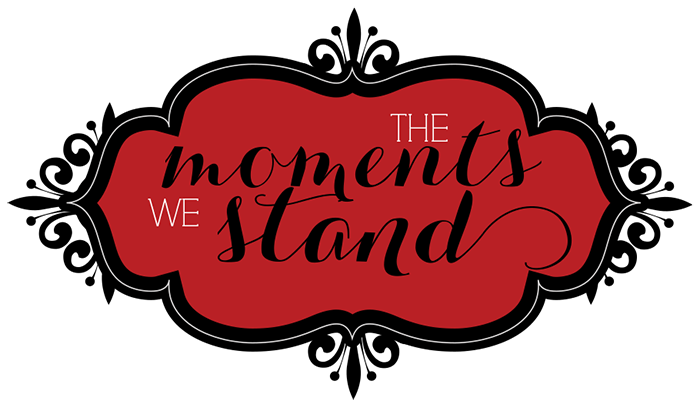 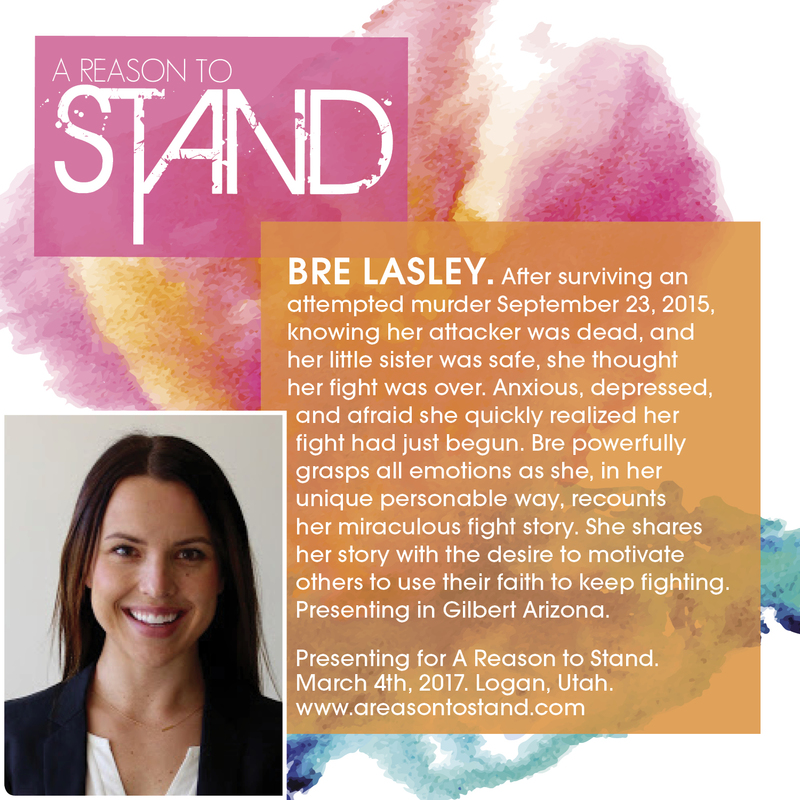 www.areasontostand.com has ticket info and more information about the conference and these beautiful ladies.